Mountain View Cemetery was established in 1882. Subsequently, the Mausoleum located across the street on Marengo Avenue was added, and named the Mountain View Mausoleum. 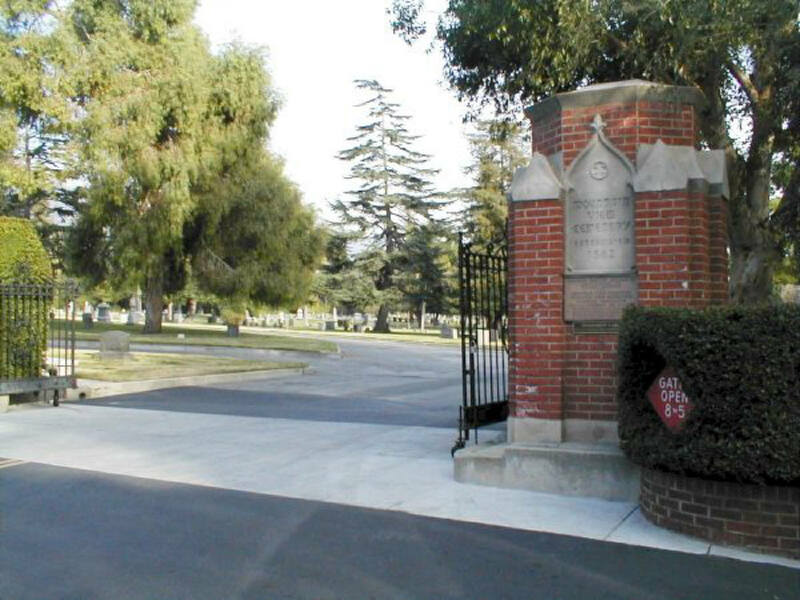 In addition, the Pasadena Mausoleum on Raymond Ave was also acquired. Today, all three locations are considered to be part of Mountain View Cemetery & Mausoleum.